There are some trips which are memorable, there are some which are adventurous and there are some which have lasting impressions. The latter are simply unforgettable. 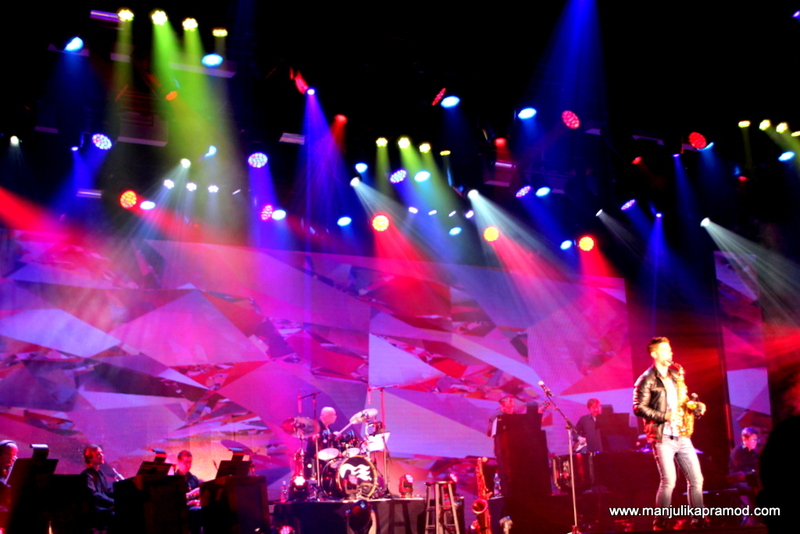 Just yesterday, when I was sorting some pictures in my hard disk, I found a folder which read, ‘Crazy, Amazing and Fun’. As I peeped in, I found pictures from one of my most favorite travel experience. It was something that I had not done before. It was one of its kinds that I had wanted to do for long. And it was about voyaging with the companions that I had chosen to be with. It was my first cruise experience and it will always be close to my heart. When I shared my room with a blogger friend, it took me back to my hostel days. One cozy and comfortable room! My undeniable romance with the open sea! I cannot think of a better vacation where I have had access to comfortable accommodation, global platter, world class entertainment, under the sky movie screenings, a chance to wake up to beautiful sunrises, sleep to the lullaby of the waves and explore a new destination almost every day. Round the clock, I could attend ‘N’ number workshops, go dancing, join gym sessions, shop or simply meet fellow travelers from all over the world. It was like immersing in different and unique cultures. I felt a change within myself when I actually looked up to the different people, couples, families from around the world. I felt a different kind of joy seeing them dancing, singing, reading or simply basking in the sun. It was inspiring as well as exhilarating. Despite the fact that there were hundreds of ways to immerse or pamper myself on the cruise, I would love to admire the sea and count the albatrosses, dolphins or other creatures that came to say a quick ‘Hi’. While others were busy in capturing their moments, catching up with itineraries or indulging in new activities on-board, I was happy not doing anything. For me, the experience of sailing was like falling in love. It was an undeniable romance with the open sea. Plan a vacation with a twist! If you really want to make your upcoming vacation peaceful, thrilling, adventurous, immersive, kicking and much more, consider going on a cruise. While cruising fuels your romance with the sea, it gives you many opportunities of shore excursions. It is easy to plan and it is a kind of a holiday where you can do a lot in one single spend. While the idea of cruising is traveling with the liner, cruising through the sea, enjoying moments which are not possible on land and exploring new destinations but it doesn’t end there. There are endless things to do. 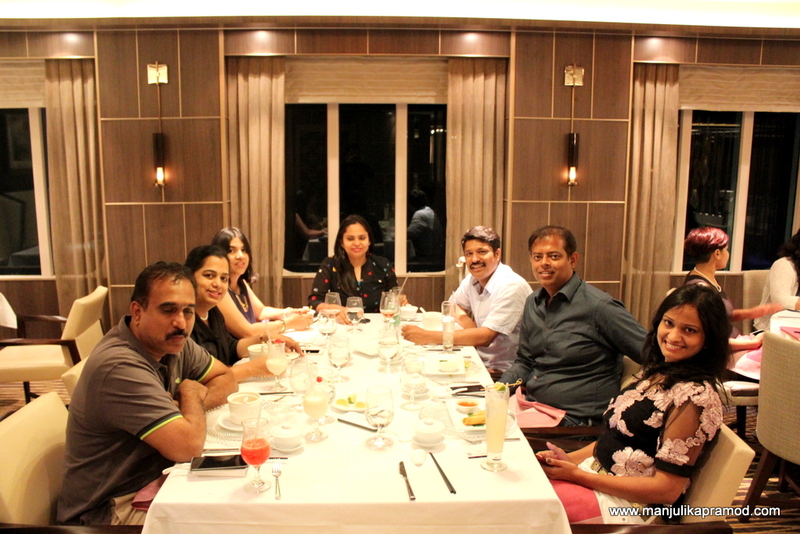 You can also have the luxury of relaxing, reading books, playing casino, watching theater, enjoying musical evenings, learning salsa or indulging in meet ups. I was thrilled to find it all one place. Seriously, I had no clue about all this until I did my first cruise. 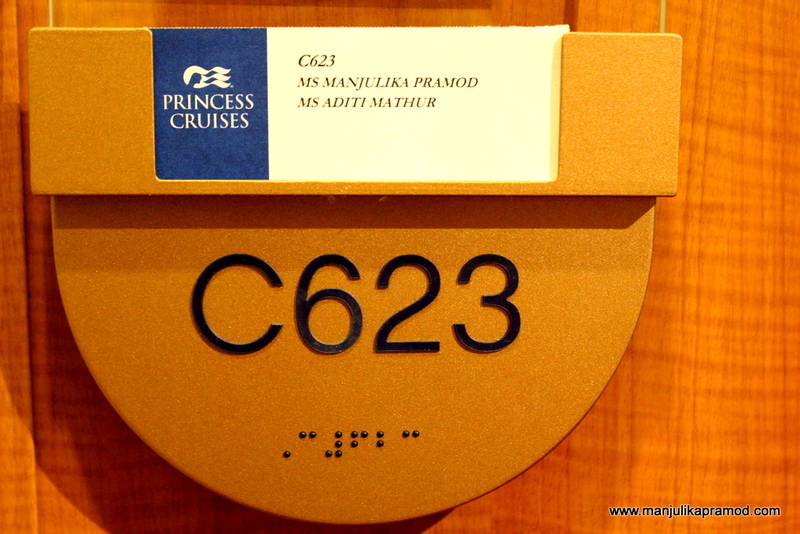 Many travelers are yet to explore cruising, especially Indians. From my personal experience, I can also give you some healthy reasons to go cruising. The fresh ocean air was always very comforting. 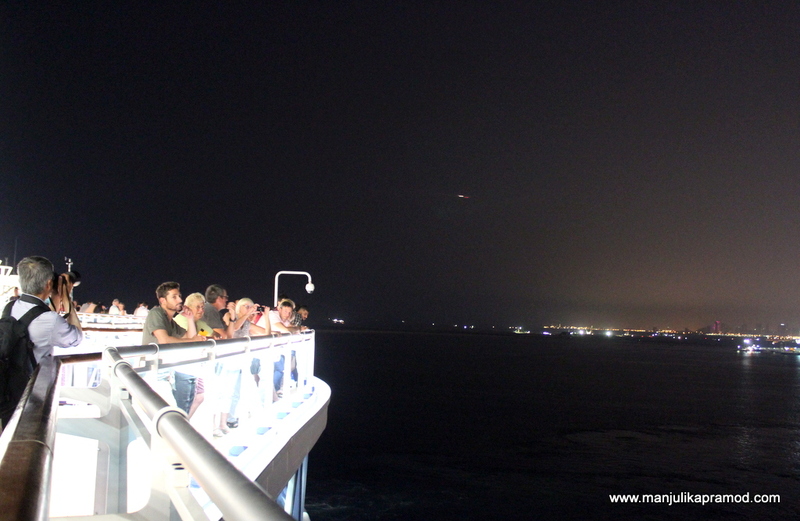 The human bonding with strangers, fellow travelers and staff on the ship made me feel better everyday. A fixed schedule for everything made me more punctual and sincere towards time management. And overall, you can have all the fun and yet indulge because there are many healthy dining options. These musical evenings were my favorite! You can have variety of fun at one place! How about taking your friendship to the next level? While some prefer to travel solo while some with families, cruising can be fun for all kind of travelers. While there is a chance to meet travelers from all over the world, you can take your own gang. It is a great way of indulging in incredible fun. Trust me, it is all about choosing the right travel partners. I did it with my friends and I may sound biased for many reasons. Take a break from the monotonous life and go cruising. Mend your distances that may have developed due to time constraints. Each one of you can do what they want to. One can read while other can watch movie and meet again later. Chit chat in your rooms, chill by the pool or explore the decks. Be at your fashionable best, feel good. Go twinning! Plan your days for the same shows, workshops, shore excursions or more. Do a little drama with your friends. Enjoy the sunrises and sunsets together. Join the dancing workshops on board. Sit down and talk, share your stories, spend time with each other. Simply stare at the sea, enjoy the silence, breathe in good ocean air and do it all together. The trip can turn into an epic with friends whom you have known for long or friends from school or college. I bet a lot of people have still not explored cruising. Get inspired with my pictures below. How about twinning with your Besties? Enjoy lavish dinners with your friends while sailing on the sea. Pick up your phone, call your friends and plan a cruise trip!! This brought back so many memories. 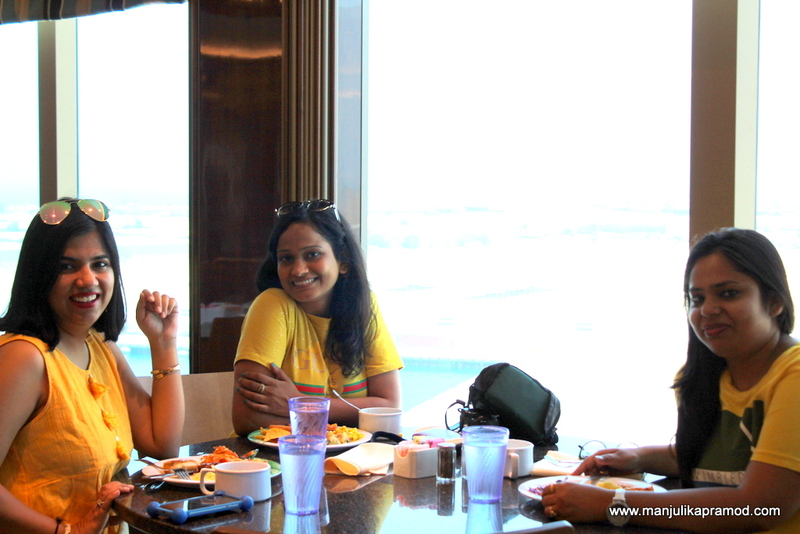 The real fun of cruise is with close friends and family only. No doubt about that. It’s still one of my best travel experiences. I love cruises! My husband and I went on a cruise from Singapore to Malaysia and although its a fantastic experience for a couple, I can see how it would be amazing for a group of friends as well! 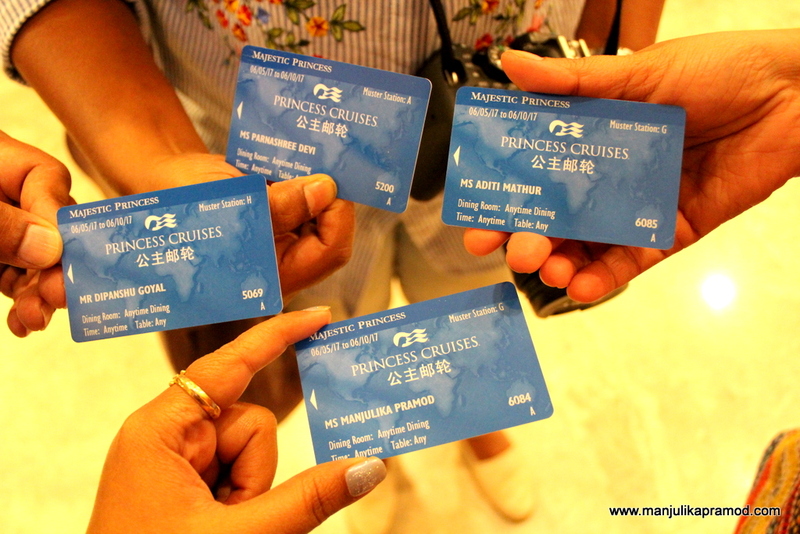 We also did the Princess cruise liner and I loved them! 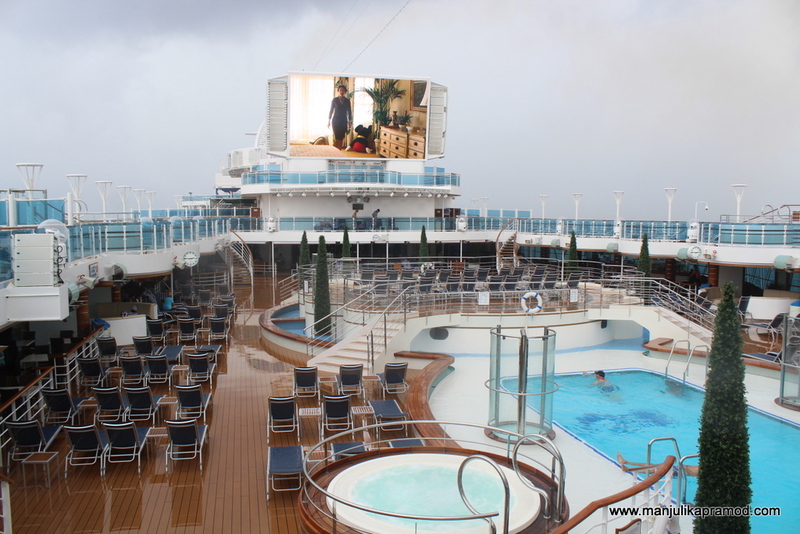 The cruise ship itself, the restaurants, the activities, everything was awesome. I think I might just consider doing the next cruise with a group of friends! Completely agree with you. Cruising with friends is so much fun. 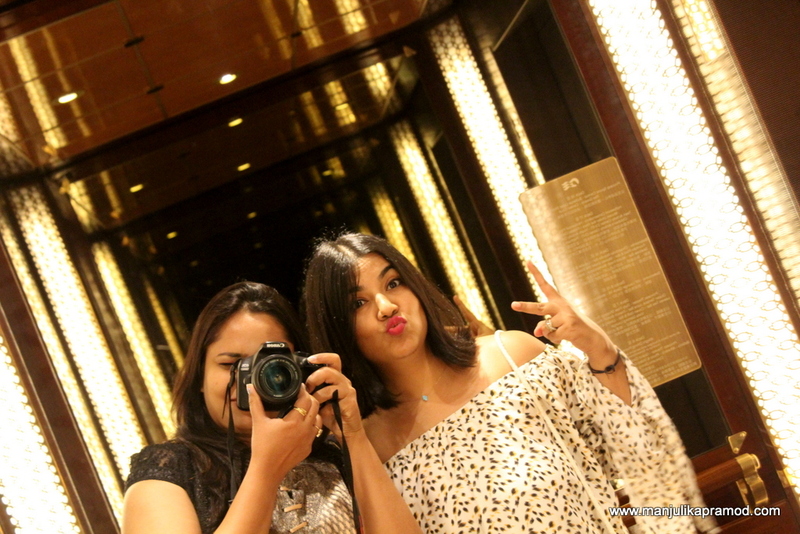 I was on a cruise in South East Asia with my bestie and had such a great time. Not knowing that within a year I’ll a merchant navy captains wife. I agree! While traveling solo is a fun thing to do, choosing a right partner to travel is also the best! I’ve traveled with my bff, he’s gay and I like to travel with him so much! Also with my partner in life since we do things better, together! Ahh! Your cruising with your gang makes me jealous! 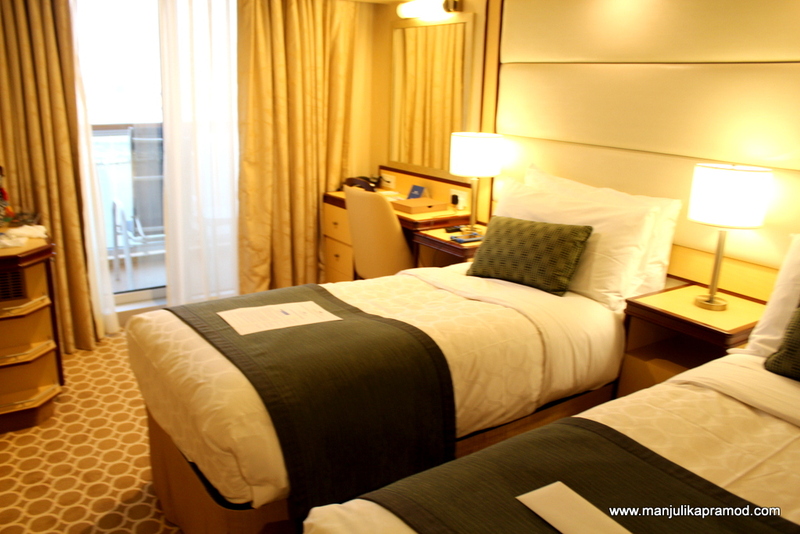 A nice room, basking in the sun, or simply reading books on a luxury cruise as such is a total grand! I’m totally inspired and been meaning to cruise! Crossing fingers! I’ve never been on a cruise before, but now will consider it for sure! Looks like you had a lot of fun on the open seas, and with friends too. The entertainment seems lively and diverse too. 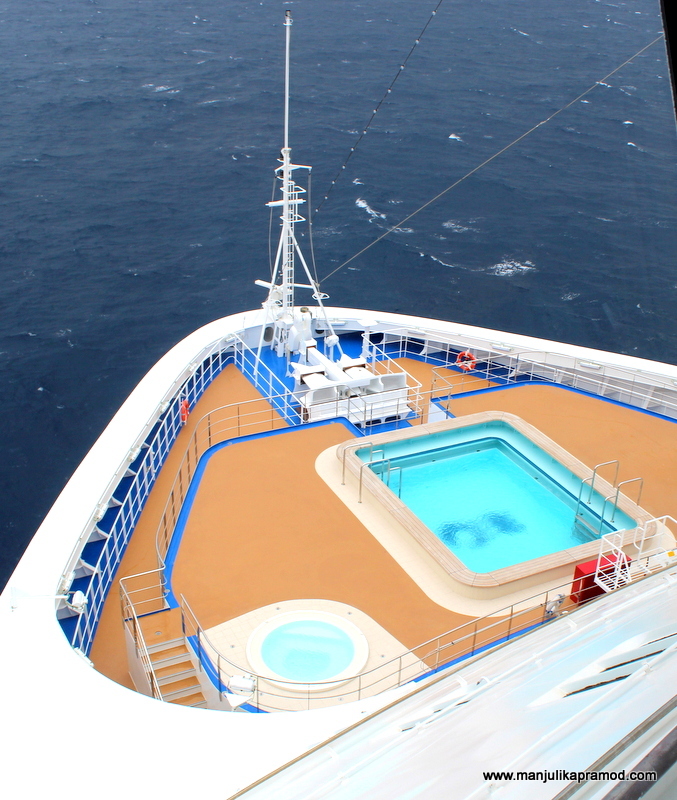 Cruising like you say is a great way to enjoy your holiday. I have only experienced this once and totally agree with you. And if you are with friends than what else can you ask for. The food the pampering and the views as you sail are amazing. Like you say you can be pampered to no end on one of these ships. 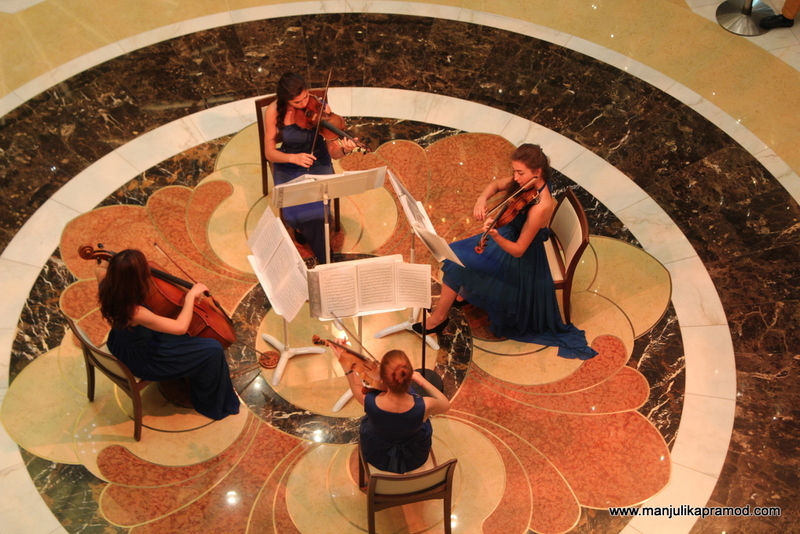 The entertainment looks amazing on the princess cruise. Only issue if you have sea sickness then may be an issue. Thanks for sharing a great post. I love cruising for all the reasons you’ve given! We recently did it for a school reunion. It was great for everyone to spend time together while still doing their own thing at times. Cruising seems fun especially with a group of friends! Your room looks super comfy – almost no different than a regular hotel room! 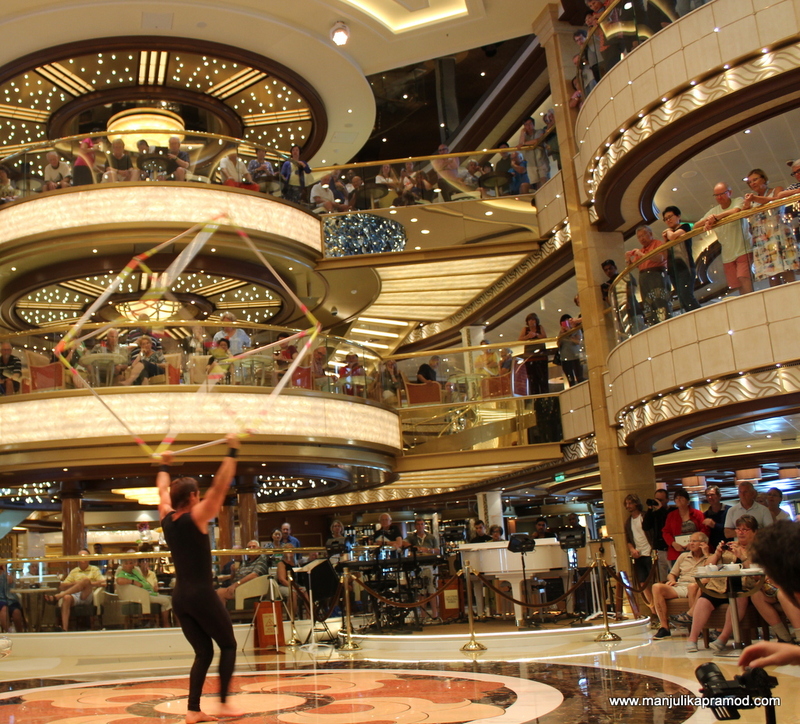 I’m impressed that there are so many activities and shows you can attend on a cruise.